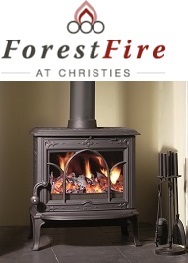 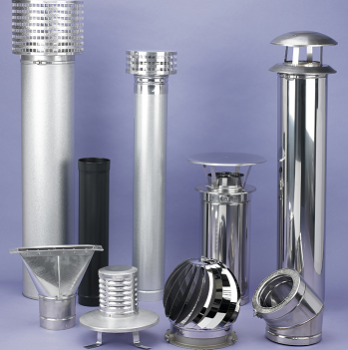 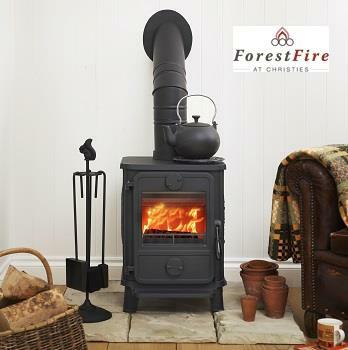 Christies was established more than 50 years ago, an independent family supplier and sheet metalwork company. 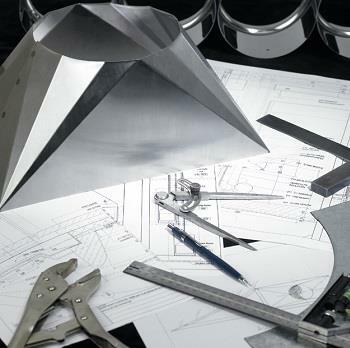 These days our focus is on the supplies side of the business with the sheet metalworkers providing a bespoke service for small fabrication jobs. 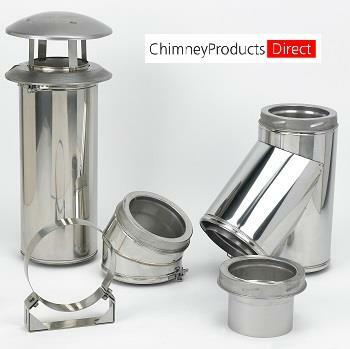 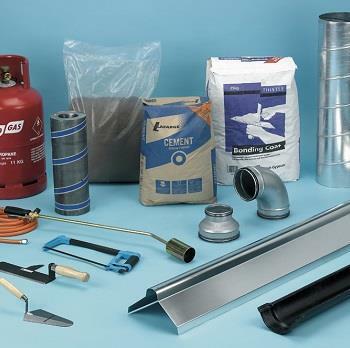 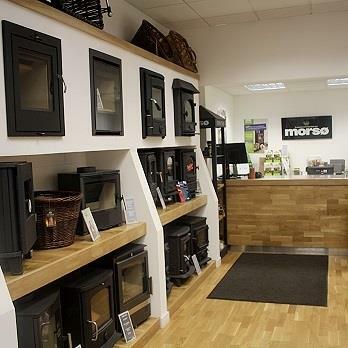 Our extensive product range of leading brands covers everything from chimney and flue products, roofing and building materials, ventilation products, tools and site equipment, solid fuel and appliances together with Flogas and all related LPG gas equipment. 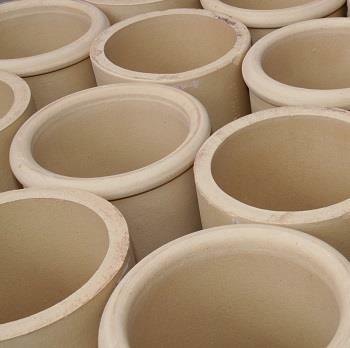 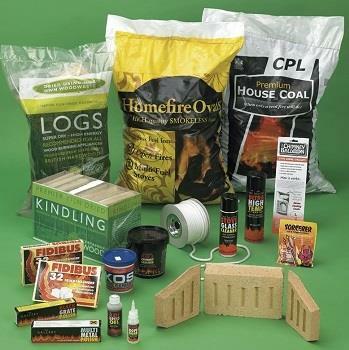 This website shows only a small selection of the 3,000 products we stock.